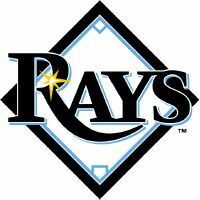 In this section you will find some interesting Tampa Bay Rays baseball cards that we are selling by the single card. 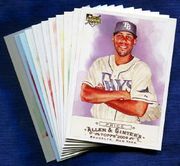 Only 4000 Of Each Of These Topps Limited Cards Have Been Made According To Production Numbers Released By Topps!!! !